Taking a backup of your Android device is of utmost importance. Nobody likes to lose their crucial data while facing an unforeseen situation. A lot of people assume that one can backup their data only by rooting their device. If your device is not rooted, then don’t worry. There are plenty of options for one to backup their important data and restore it whenever required. We will help you backup your data without any trouble using an Android extractor. If you use an Android device and would like to make sure that all your data remains safe, then you got to make an effort. 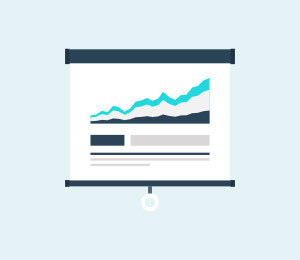 Follow our suggested approach and secure your data from any unexpected loss. 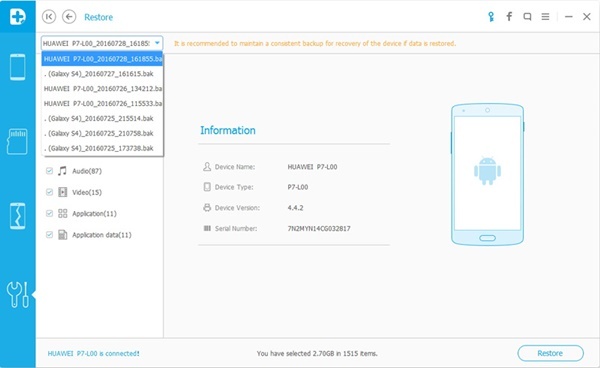 One can easily backup their data using an Android backup extractor. If your device has Android 4.0 and above, then you can easily follow these easy steps. Though, it works for other versions as well, but the approach could be a little different. 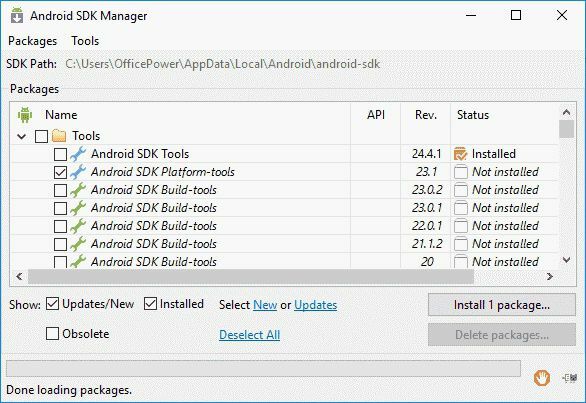 Start by getting familiar with the Android SDK tool as it will come handy to you on various occasions and follow this foolproof process to save your data on your computer in a trouble-free manner. 1. Commence by installing the latest version of the Android SDK toolkit. 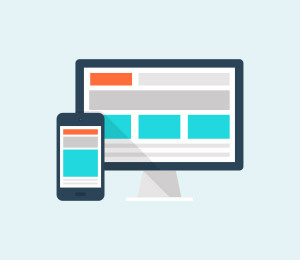 This will help you access your device in a whole new way. 2. Simply open Android Studio and click on “SDK Manager”. Now select the “Android SDK Platform tools” to install all the essential packages you would need. 3. Select the packages you want to have and click on the “Install” button. 4. As soon as the process gets complete, pick your Android device and go to “Settings”. Click on “About phone/tablet” option. 5. Now you would be required to tap “Build number” a certain amount of times (most probably 7) until it would say “You are now a developer.” Congratulations! You have already taken the first step to work on the android extractor. 6. Again, go to “Developer options” and set the “USB Debugging” option to “on”. 7. Simply connect your Android device to your computer using a USB cable. 9. Depending on the type of backup you want to attain, you can type either of these commands – adb backup-all or adb backup -all -f C:\filenameichoose.ab. 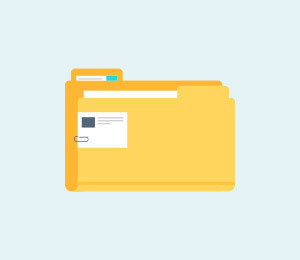 The first command will backup all the data from the device to a folder backup.ab while the second one can be used to backup data from an Android backup extractor to a certain file location. 10. You can also switch command accordingly. 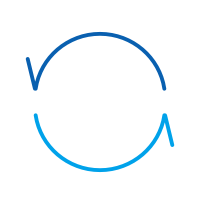 –apk can be used to backup your app data, -noapk won’t backup app data, -shared will backup data on the SD card while –noshared won’t backup data on the SD card. 11. After typing the chosen command, press Enter and it will make the following screen appear on your device. 12. The screen will ask you to provide a password for your backup. Provide a respective password and tap the “Back up my data” option for the process to commence automatically. 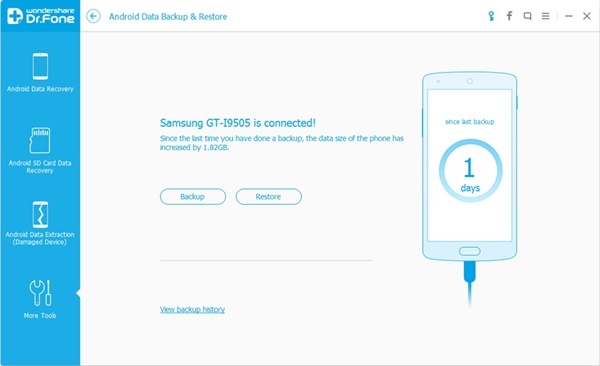 After following these steps you would be able to backup your data from your Android device to computer. 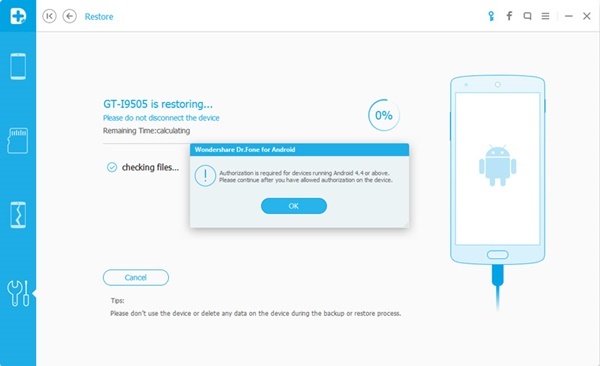 After knowing how to backup your data using an Android extractor, it is essential to know how to restore the same data as well. If you are able to ace the process of backup, then restoring data would be a piece of cake for you. Simply follow these easy steps. 1. Make sure that you have got yourself familiar with the SDK tool and were able to backup your phone without any trouble. 2. 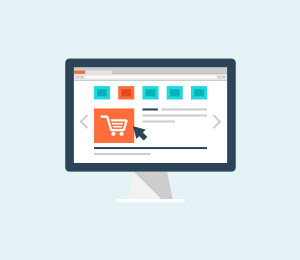 Connect your device and follow the same initial process as above. 4. Your device would prompt you to give a password. This would be the same password that you used to backup your data. 5. 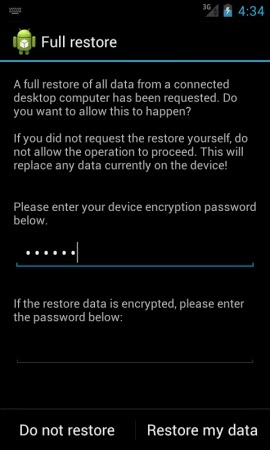 Provide your password and tap “Restore my data” for the process to begin. The above-suggested process of Android extractor is quite complicated. If you want to move past such a tiresome process, then we recommend trying Dr Fone. 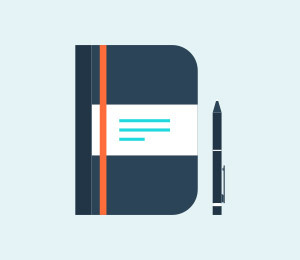 With this cutting-edge tool, you can attain your backup and restore activity in no time. Simply follow these easy steps. 1. Run Dr Fone on your computer and make sure that your Android device is connected via USB port. 2. 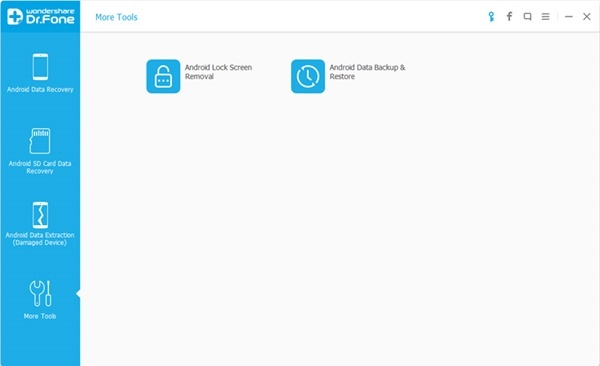 Now, click on the “More Tools” and choose “Android Data Backup & Restore”. 3. 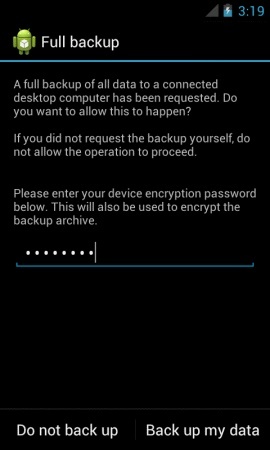 The next window will let you know basic information about your device and would give either Backup or Restore option. Click on the “Backup” button. 4. The tool will detect different kinds of data files that are available for backup. Simply select the ones you like to backup. 5. Press the “Backup” button for the process to start. It will let you know the progress of it as well. 6. The tool will notify you as soon as the backup is completed. You can select “View the backup” to get a glimpse of your recently performed task. 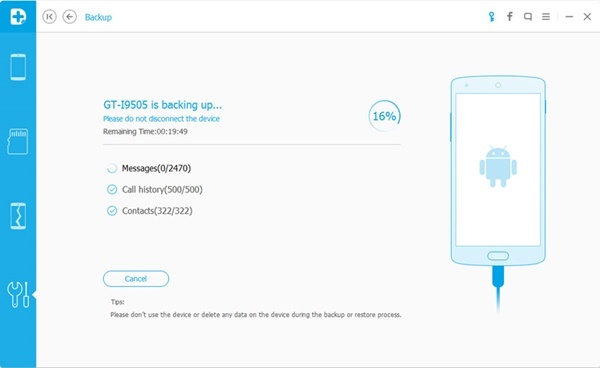 Dr Fone will allow you to backup your data with a single click and that too without using any Android backup extractor. 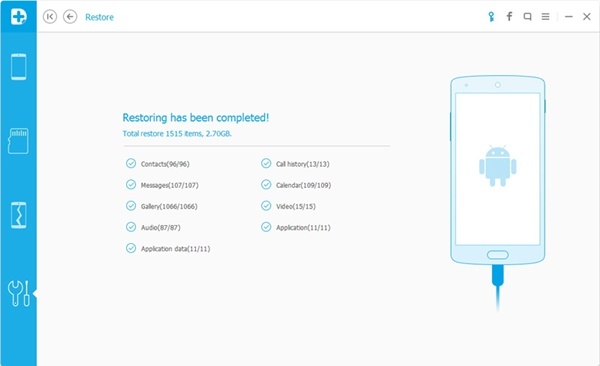 In case you want to restore your data, follow these steps. 1. This time, instead of selecting the “Backup” option, click on “Restore”. 2. 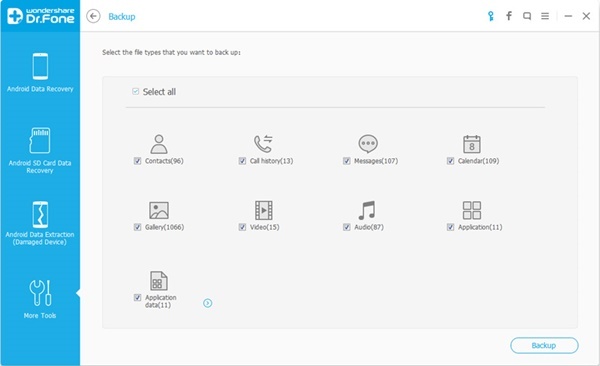 On the top left corner, you will get a list of all the backup files that are available. Pick the one you want to restore. 3. Your data will be displayed in a bifurcated manner. Simply select the files you want to restore. 4. 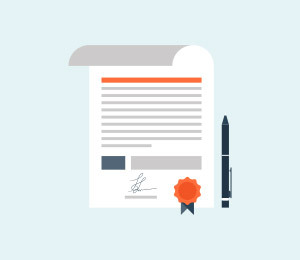 Give the authorized permission for the tool to access your device. 5. The restore would be completed in the next few minutes and you would be notified promptly. That was certainly easy! 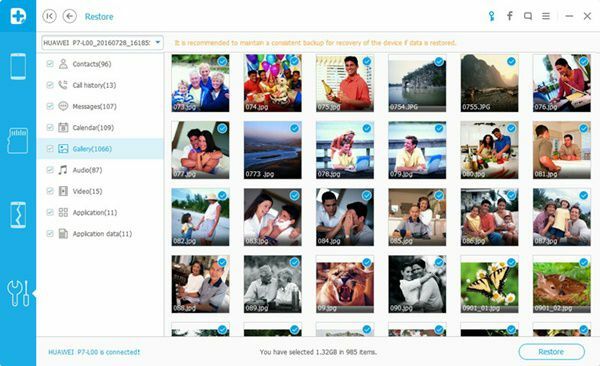 Needless to say, it is one of the best ways to backup your device without using a traditional Android extractor. 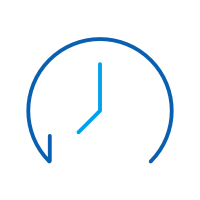 Maintaining a timely backup of your data is really important. If you were simply delaying it because you were reluctant to use an Android backup extractor, change your mind. Either use the traditional method or Dr Fone to backup your data right away! Don't know how to backup Android wifi? This article shows you how to backup Android WiFi password and do Android WiFi backup in 1 click. Learn how to backup Android phone in this post. 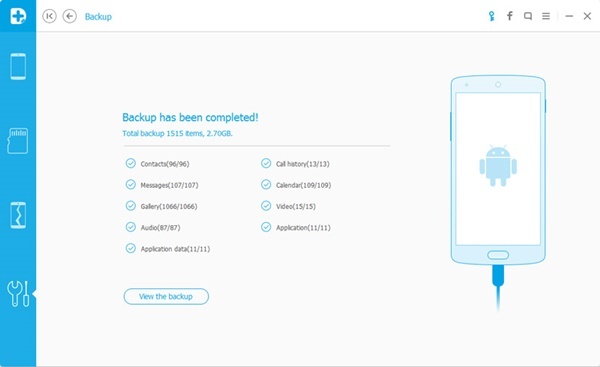 We have listed different ways to backup Android phone, so that you can take your phone backup in no time.